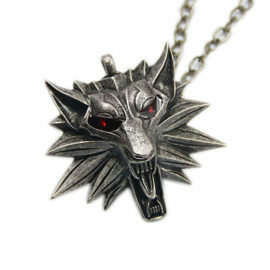 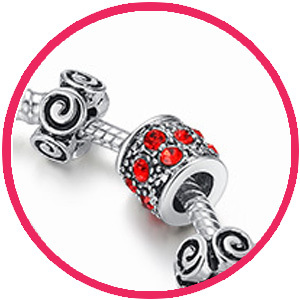 Red is the color of fire and blood, so it is associated with energy, war, danger, strength, power, determination as well as passion, desire and love. 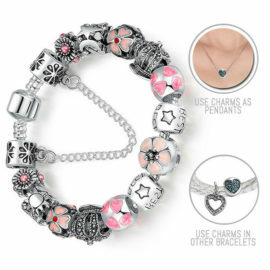 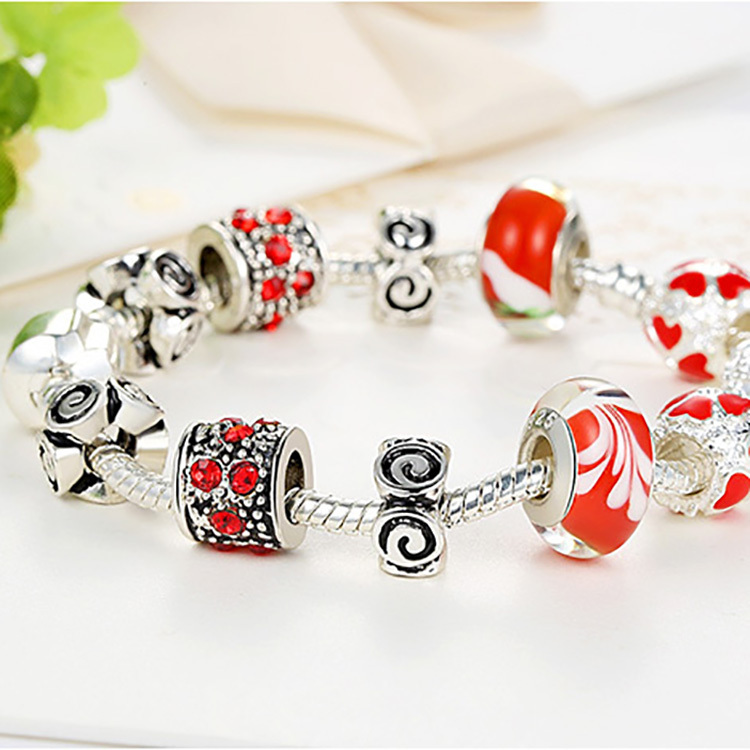 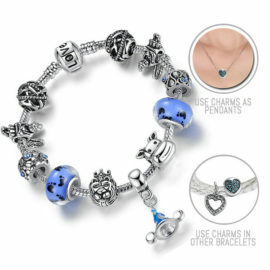 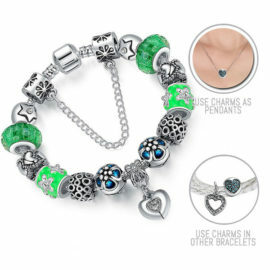 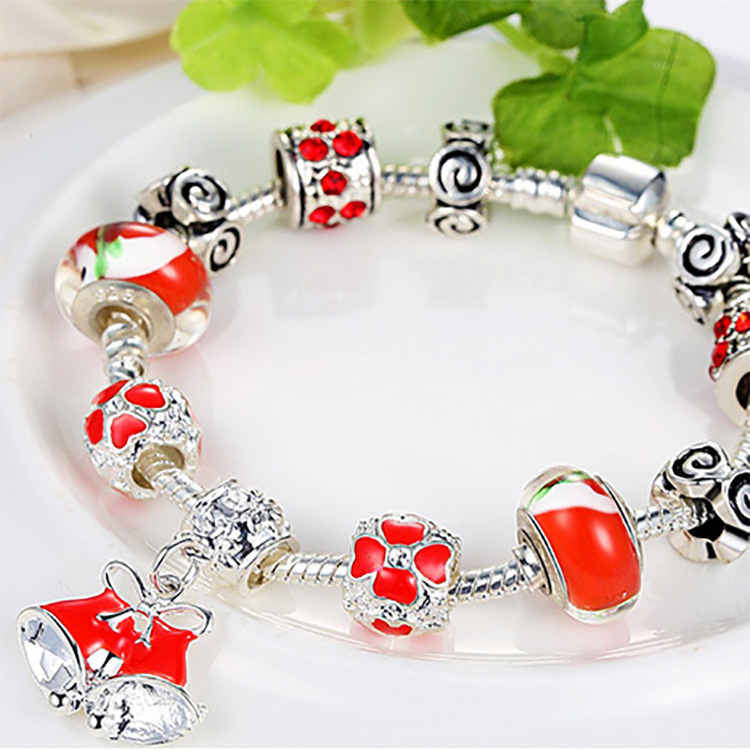 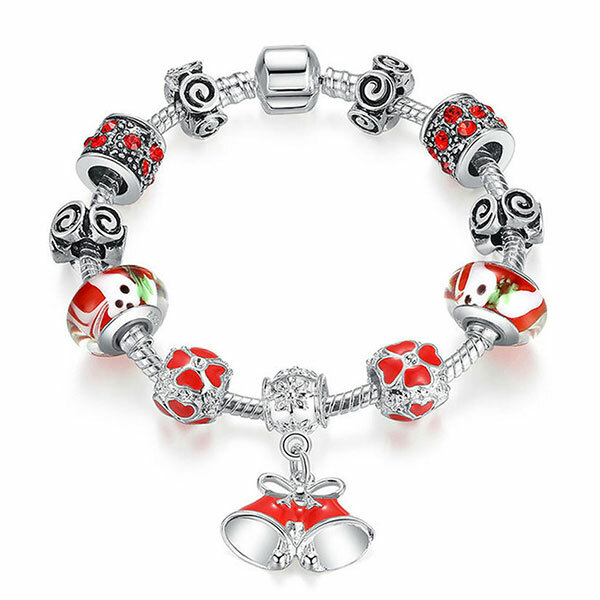 Beautiful Christmas themed bracelet with unique 11 Silver Plated Charms. 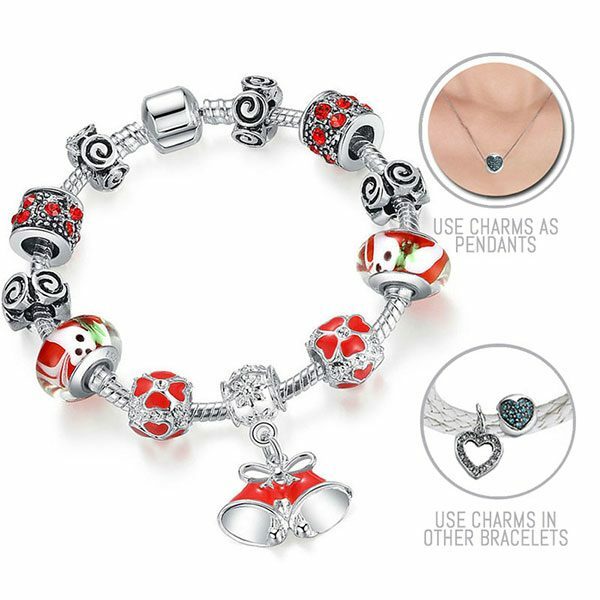 Features Red Cranberry Charms, Red Flowers and Snowman Charms and Beautiful Jingle Bells Pendant Charm among others. 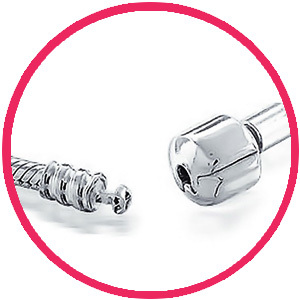 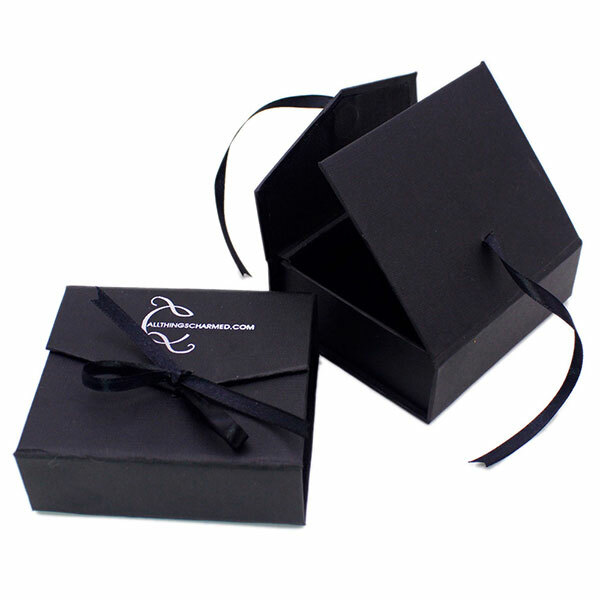 ✔ FREE: Your items come packed in an Elegant Jewellery Box with Magnetic Clasp and built-in bow tie – perfect for both storing your valuable bracelet and for gifting.